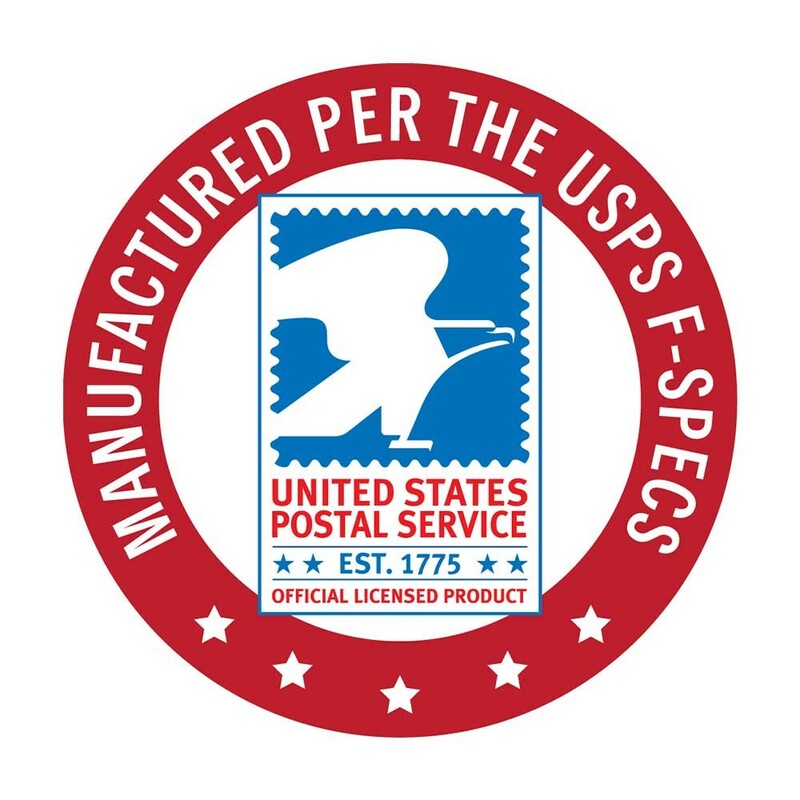 This 16 door cluster box unit (CBU) is manufactured by Postal Products Unlimited, Inc. to U.S.P.S. “F” Specifications and is an officially licensed and authorized product of the U.S. Postal Service for centralized mail delivery. 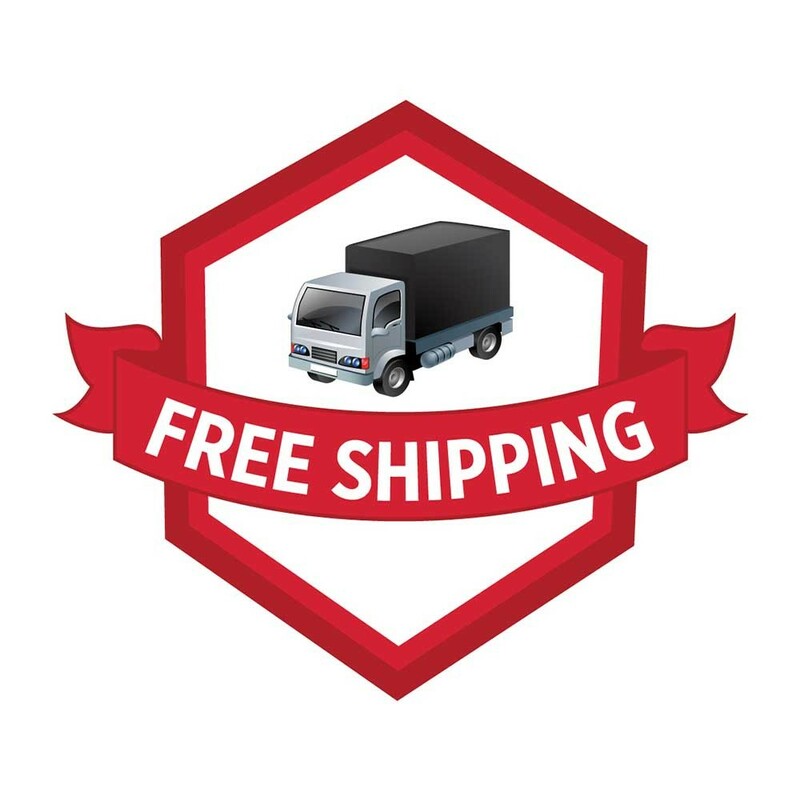 Professional installation is available nationwide, please call us at (800)-229-4500. Need help ordering or still have questions about our 16 door cluster mailboxes (CBU)? 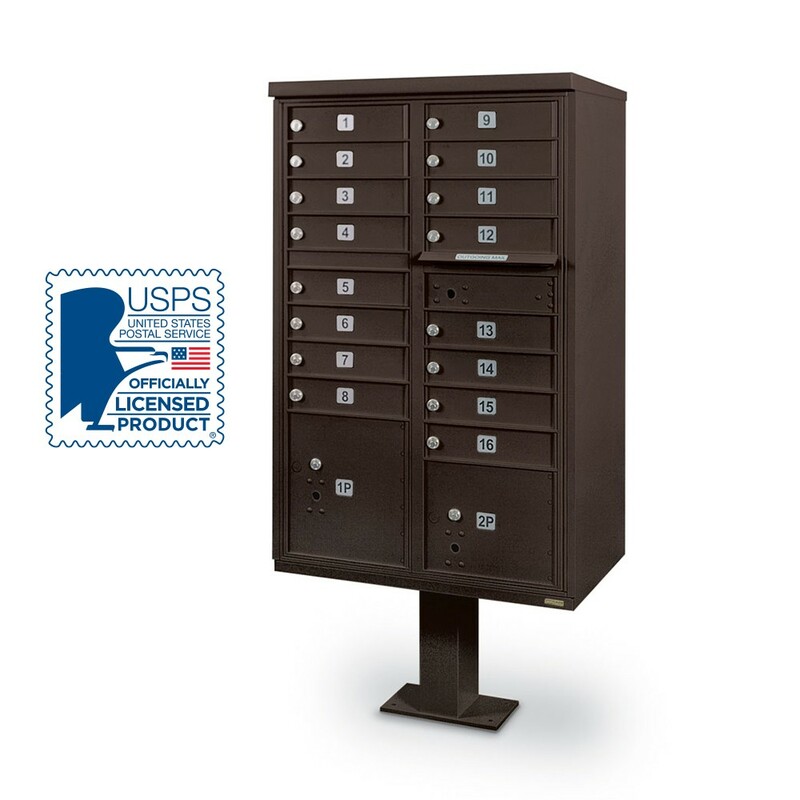 Call us at (800)-229-4500 or chat live with one of our mailbox specialists.